Are you ready for Valentine’s Day? Times have changed since I as a kid. No more candy, no more treats, nothing edible – so long Sweethearts. In addition to preparing Valentine cards for the girl’s classmates, we like to add a special touch like Melted Crayon Hearts. Based on all the blah designs I’m currently finding in stores – Princess, Hello Kitty, Cars, etc -I’m headed back to etsy.com for more unique and custom options. I’m all about convenience. If it’s not at Target or Amazon Prime, it’s probably not happening. That’s what I love about printable cards. Leave all the work to the talented designer who will happily customize a digital file, send it to my inbox so I can download and print on white card stock. This is a DIY project I can do with my eyes closed or at least while watching Real Housewives! Purchase, download and print from home. What could be easier and more convenient? Many of these can be personalized with a child’s name. 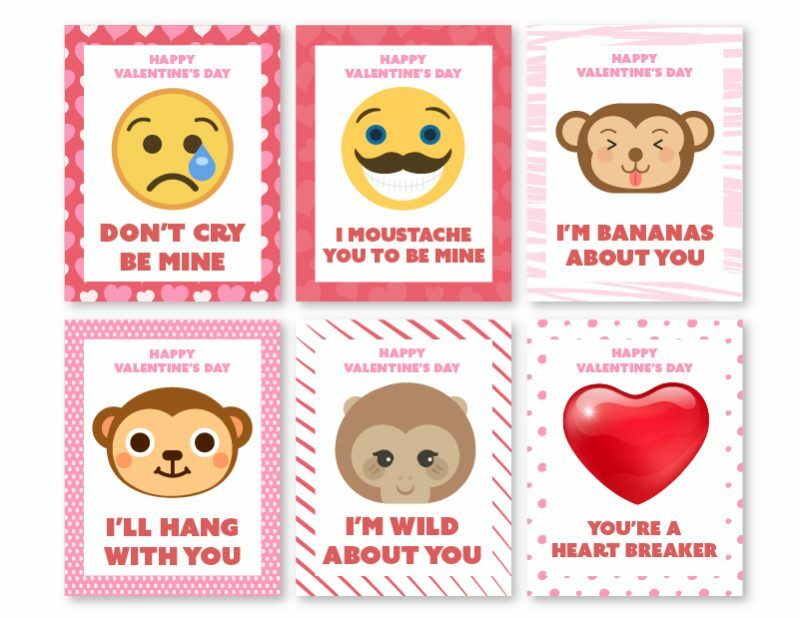 Emoji Valentine’s day cards are probably my favorite this year. If you want to take it to the next level so your kid makes it to the cool list – pair each card with emoji squishy balls or mini emoji keychains. If the free card doesn’t float your boat, this emoji card is super cute too! 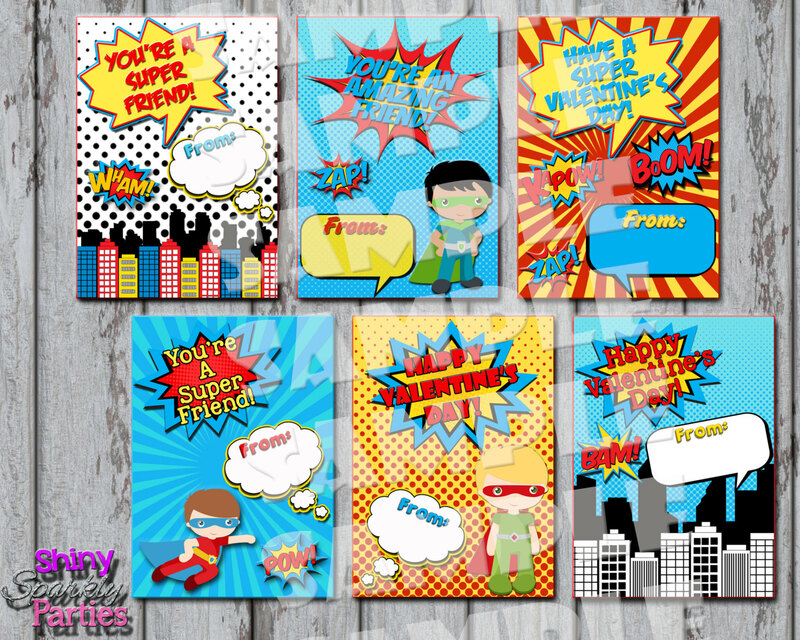 Perfect for teachers, coaches, friends and classmates! 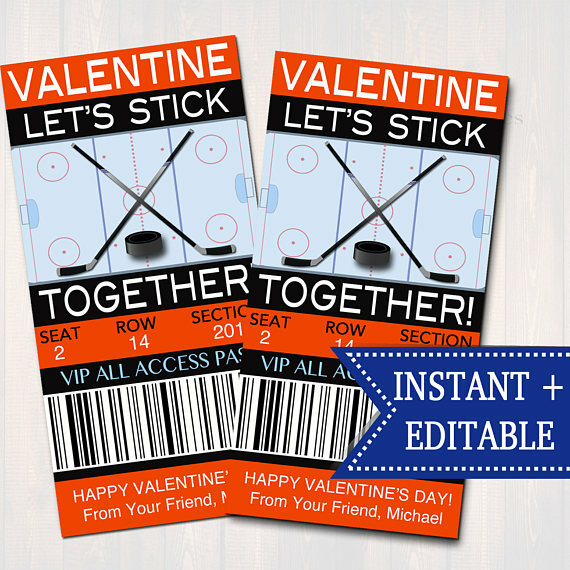 These editable hockey ticket Valentine’s day cards can be used year after year. Comes in an editable PDF file – 6 “TICKETS” per sheet. Not a hockey fan – I love this basketball and soccer option too! 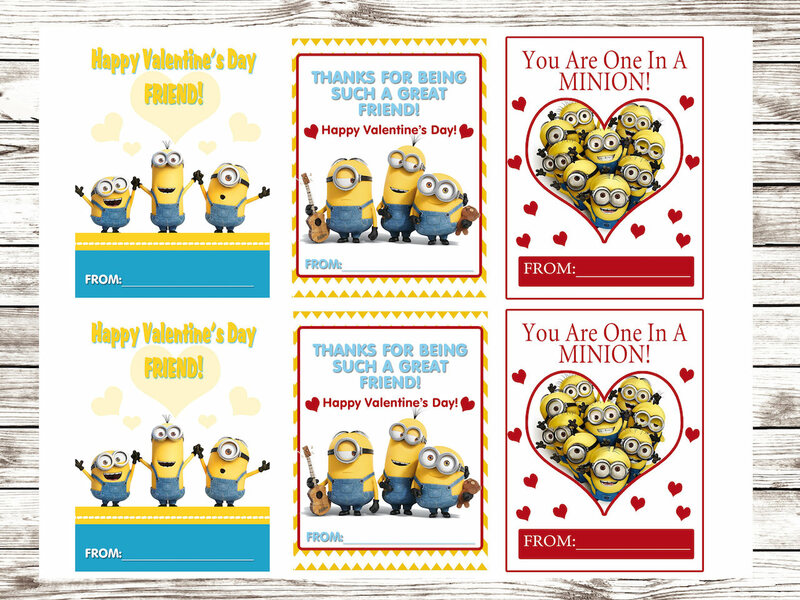 These adorable “Despicable Me!” Valentine’s Day cards are perfect for any child’s class exchange. Have your child write their name next to the word “From:” and you are all set. More Minion printable card options here. Is your child a Minecraft addict or gamer? 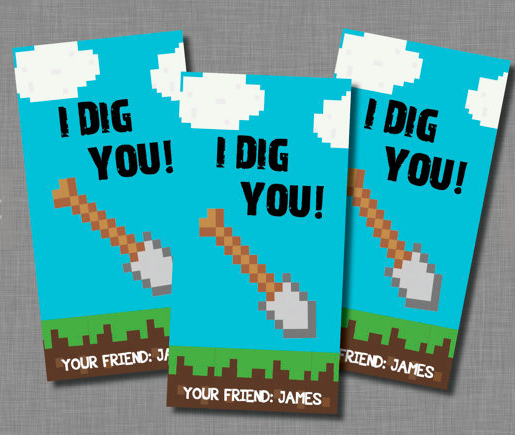 How cute is this Video Game Valentine’s Day card that prints 6 cards to a regular 8.5 x 11 sheet of paper or card stock (2.5 inch x 5 inch). When ordering include your child’s name so the file can be personalized upon delivery. 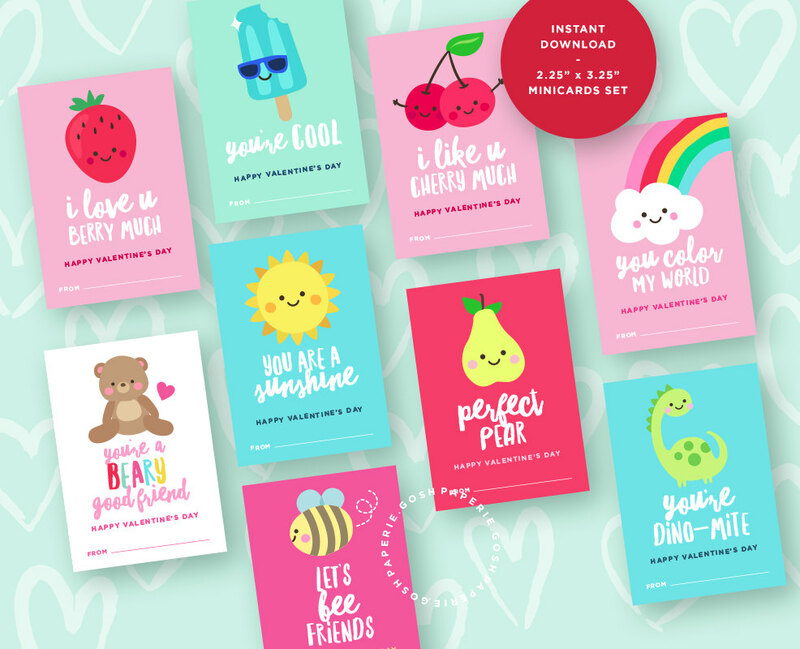 Have you ever tried printable Valentine’s Day cards? 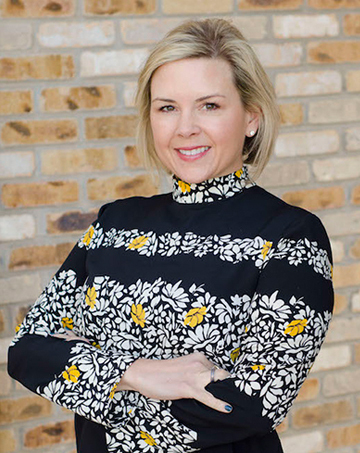 If this post was helpful would love for you to share on Pinterest! You can also follow me on Instagram. This post contains affiliate links. 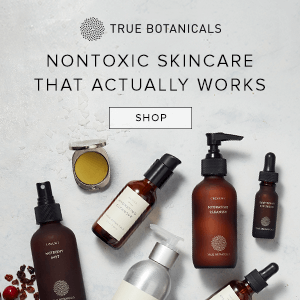 If you click and purchase any of the recommended products, I will receive a small commission that goes toward running So Chic Life. Thanks Sarah! 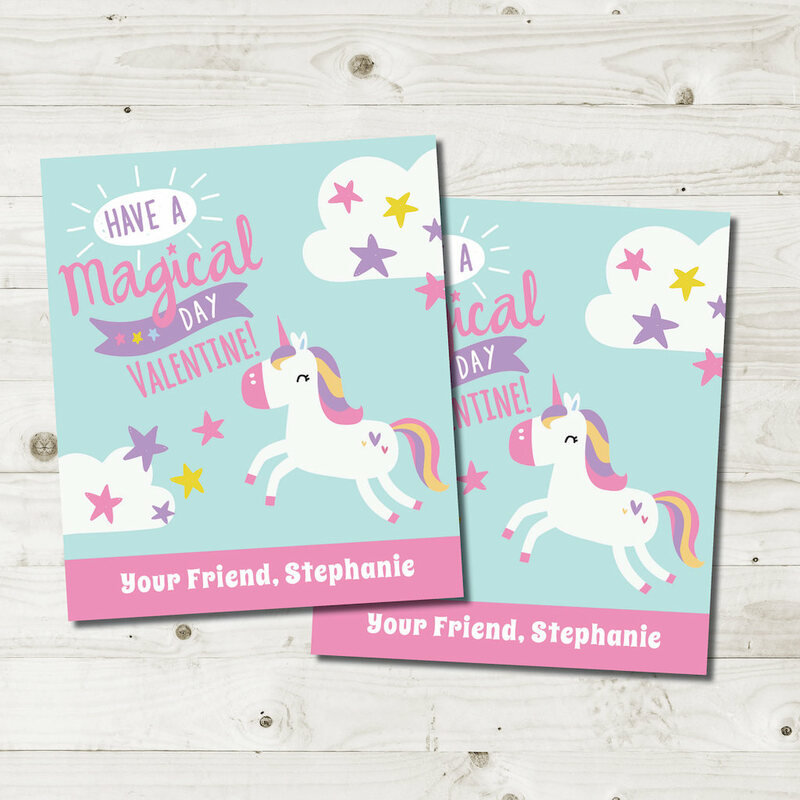 I love using printable cards – so easy and much better than what you can find in stores. Plus I love supporting etsy designers and shop owners.